– Engineers and researchers to create innovative technology engineering industries. Graduates can work in any plants producing welded structures, machinery and equipment, electronic equipment, as well as all construction sites and pipelines. Specialty welding is particularly relevant in the construction booming oil and gas industry of Kazakhstan in the construction of oil and gas storage facilities and pipelines. Welding technology is used in all industries: engineering, energy automotive, shipbuilding, metallurgy, electronics, aviation, space, etc. Three welding technology used in medicine for surgical operations. · unique specialized welding lab. 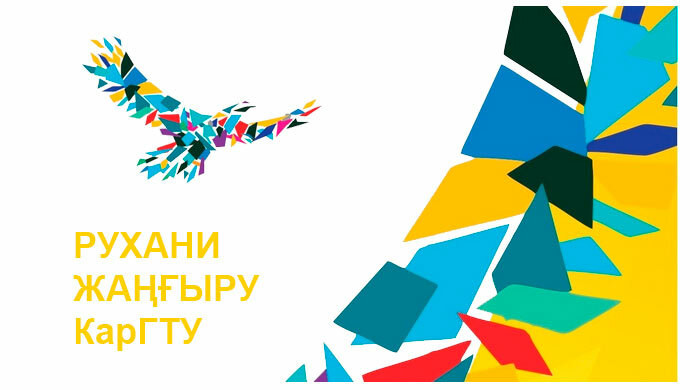 Education program is for full-time bachelor degree (in Russian and Kazakh languages) and correspondence. Duration of training by correspondence is 3.5 years (part-time reduction) and 2.5 years (second degree). Tuition fees for undergraduate degree is 346.000 tenge-full-time office, 169.000 tenge-correspondence department. During training students in addition to general engineering disciplines of study marketing and management, computer-assisted manufacturing processes, design of welded structures, equipment and technology of welding and the bases of production.Graduates work in large enterprises and companies: “TCO”, “Kazakhmys”, “Kazakhoil”, “Arcelor Mittal Temirtau”, “IMSTALCON”, “Caspimunaigas, Severstal Cherepovets,” Karagandaenergo repair, Neftestroiservis “Tengiz, «Saipem» and «ERSAI» Mangistau region, “Almatyenergo”, etc. 1. In the organization of Education of Kazakhstan, implementing professional training programs of higher education (hereinafter – institutions of higher education), accepted the citizens of the Republic of Kazakhstan, foreign nationals and stateless persons who have secondary general (secondary), initial vocational (technical and vocational), the average professional (post-secondary) and higher education. 2. Formation of student body of higher education institutions is carried out by means of budget financing, placing the state of education for the training of specialists (educational grants), as well as tuition fees at their own expense of citizens and other sources. As citizens of the Republic of Kazakhstan, an educational grant provided to persons Kazakhs who are citizens of other states, foreign citizens and stateless persons permanently residing in the Republic of Kazakhstan, as well as citizens of the Russian Federation, the Republic of Belarus, the Republic of Tajikistan and the Republic of Kyrgyzskoy. 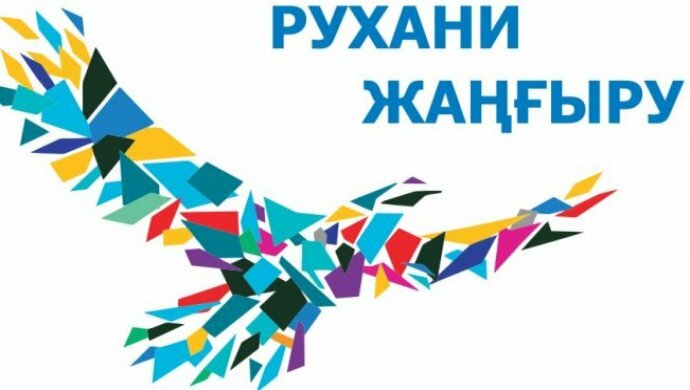 Other foreign citizens and stateless persons who are accepted to universities in accordance with the laws of the Republic of Kazakhstan, as well as international treaties ratified by the Republic of Kazakhstan. 3. Admission to the institutions of higher learning is carried out by citizens’ applications on a competitive basis according to points of a certificate issued by a single national test results (hereinafter – UNT) or complex testing conducted on technologies developed by the National Testing Centre, Ministry of Education and Science of Kazakhstan (hereinafter referred to – NTC). 4. UNT is held for the graduates of institutions of secondary education this year. Comprehensive testing is for graduates of general secondary education institutions of past years, graduates of primary and secondary vocational schools (technical and professional, post-secondary), secondary school graduates who studied in the framework of international exchange students abroad, did not participate in UNT graduates of secondary schools with Uzbek, Uighur and Tajik languages ​​of instruction, graduates of national music boarding schools, as well as citizens who have graduated from educational institutions abroad. 5. Reception of citizens for training on a fee basis by higher education institutions. 6. Admission to the universities under the jurisdiction of the Committee of National Security of Kazakhstan, the Ministry of Defence of the Republic of Kazakhstan, Ministry of Internal Affairs of the Republic of Kazakhstan, Committee of the penal system of the Ministry of Justice of the Republic of Kazakhstan Agency of the Republic of Kazakhstan for Fighting Economic Crime and Corruption, Ministry of Emergency Situations Republic of Kazakhstan is conducted in accordance with the certificate points UNT or complex testing. 7. Admission to higher education of citizens with technical and vocational, post-secondary education related to specialty training in a shorter period on a fee basis by the admission committees of universities, with the exception of medical specialties. Admission to the family profession carried out in accordance with the approved list. Admission to higher education of citizens who have higher professional education (higher education), training in a shorter period on a fee basis by the admission committees of universities. 8. Admission of foreign citizens on the allocated quotas based on state educational order in international higher education institutions by international agreements of two or more countries, carried out on their own universities. Admission of foreign citizens to study in a foreign language on a fee basis by the results of comprehensive testing conducted by institutions of higher education in the language of instruction. 10. Admission to training for state educational order in certain specialties of higher education, which requires working with state secrets, carried out in educational institutions, authorized national security agencies. 11. Reception of citizens to a degree requiring special training or creative (hereinafter – the creative specialty), shall be based on special or creative examinations (hereinafter – the creative examinations). 12. Acceptance of applications for participation in complex testing is conducted by admission committees, higher education institutions from June 20 to July 9. Applications for creative profession is held by admission committees of universities from June 20 to July 1. Citizens entering the creative profession, indicate only one creative profession. 13. Citizens coming to the creative artistic specialty pass exams that are conducted by admission committees elect their schools. The number of creative examinations is two. Creative exam is conducted from 2 to 7 July. The maximum number of points on the creative exam – 25. Applicants who have received at least 10 creative exam scores or do not appear to him, to integrated test for admission to the profession are not allowed. Retaking the exam creativity is not allowed.